As a small business owner do you know your responsibilities when it comes to hazardous waste disposal according to Ohio hazardous waste regulations? If you don’t, it’s important that you learn them, so today we’re going to cover some of the most important things that you need to know about proper hazardous waste disposal in Ohio. 51-31 through 3745-51-33. The waste types listed in these publications are identified using individual letter codes. Just because your small business waste doesn’t fall into one of the categories in the OAC rules doesn’t mean that they aren’t hazardous, however. If your waste material has certain characteristics, it can still be classified as hazardous. These four characteristics include ignitability, corrosivity, reactivity, and toxicity. What Should You Do With Hazardous Waste? Now that you know how to identify specific hazardous wastes, what should you do with them once you find them? The first thing you need to do is maintain thorough records in relation to your hazardous waste materials. These records will help in the proper disposal of your hazardous waste, but they are also important to keep in your business records should a hazardous waste inspector ever come to your business for an inspection. With your hazardous materials records safely stored, the next thing you need to do is to arrange for proper disposal. Disposing of hazardous waste often requires special permits and procedures and without those permits or procedures in place, you cannot legally dispose of your own hazardous waste material. What you can do, however, is contact a hazardous waste disposal company like SafeAir Contractors to do the job for you. There are numerous benefits to hiring a professional hazardous waste disposal company to dispose of your small businesses hazardous waste. You don’t have to worry about the federal regulations that govern the disposal of hazardous waste when you have a professional waste disposal company take care of the problem for you. 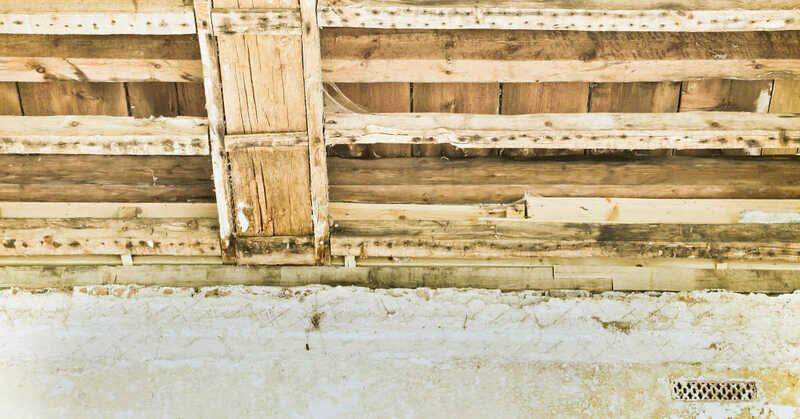 Companies like SafeAir are licensed and qualified to remove your hazardous waste and they are familiar with all federal and state regulations governing that removal. Having a professional hazardous waste disposal company take care of your hazardous waste for you also means that you don’t have to worry about the safe storage of hazardous waste because your hazardous waste disposal company will take care of that for you. For most companies, it is much more cost efficient to hire a professional hazardous waste disposal company rather than to take care of your own hazardous waste disposal. 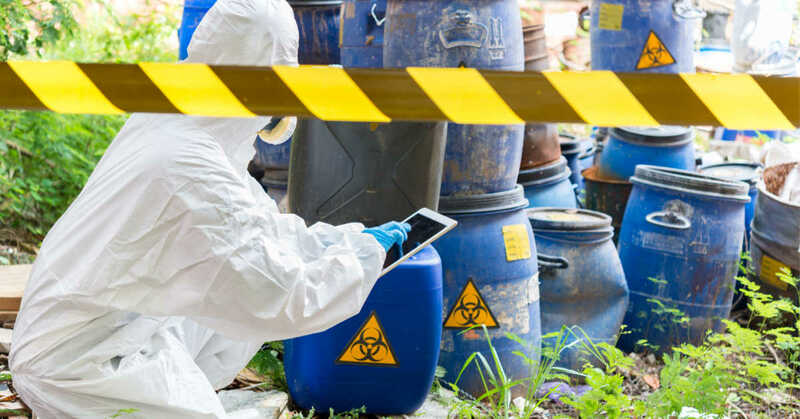 Hazardous waste disposal professionals are professionally trained and experienced in handling hazardous materials safely so that you don’t have to handle dangerous or hazardous materials more than necessary. Having a professional hazardous waste disposal company take care of your small business’s hazardous waste saves your small business time too because it cuts out a step from your waste disposal process. When hiring professional waste disposal companies, you can hire professionals that are knowledgeable in the removal of waste products specific to your industry, this is a specialized knowledge that you don’t have to familiarize yourself with. Perhaps the biggest benefit to hiring a professional hazardous waste disposal company is that you are abiding by state and federal regulations that govern waste products produced by your industry. By having your hazardous waste disposed of properly, you don’t face the risk of fines or legal action against your company as a result of improper waste disposal! Need Help in Obeying Ohio Hazardous Waste Regulations? If you need help obeying Ohio hazardous waste regulations, SafeAir Contractors, Inc. can help you. We have experience disposing of all kinds of hazardous waste for Ohio based companies and we’d be happy to help you! Just give us a call at 440-639-1191 to see what we can do for you.